Yeon Heung-Boo (Jung Woo) is an author of popular novels. He writes a novel to find his lost older brother. 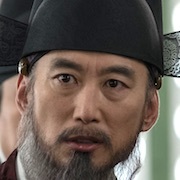 Yeon Heung-Boo then meets Jo Hyuk (Kim Ju-Hyeok). 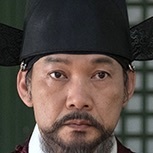 Jo Hyuk is a nobleman and takes care of people. 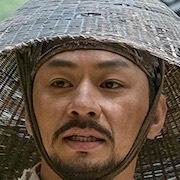 Yeon Heung-Boo finds enlightenment from Jo Hyuk. 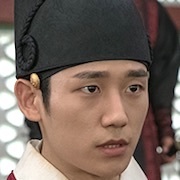 Meanwhile, Jo Hyuk’s older brother is Jo Hang-Ri (Jung Jin-Young). He is completely different from Jo Hyuk. He will do anything to gain more power. 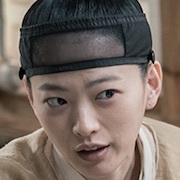 Yeon Heung-Boo decides to write a story about the brothers Jo Hyuk and Jo Hang-Ri . 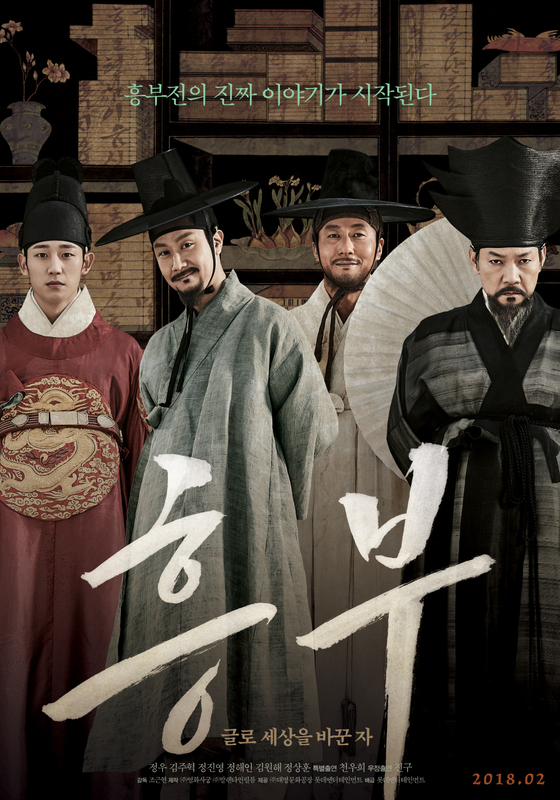 Movie reinterprets the Korean story “Heungbu and Nolbu,” which was written in Joseon by an unknown writer. Filming began May 11, 2017 and finished August 18, 2017. FATIN ILIQA HAZARULARIFFIN Feb 09 2019 2:36 am When I watched this movie,i really misses gutengi hyung.This probably his last movie before he passed away in 2017. Btw, I am crying with Kim Jo Hyuk scene. 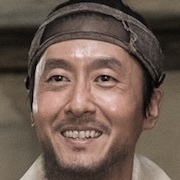 Hope You always smile above there Kim Jo Hyuk . Banu Dec 09 2017 8:58 am I soooo hope this movie is already done, I can't bear it to know another role of the late Kim Joo Hyuk to be replaced! Trash oppa and Kim Joo Hyuk made a good pair! "I know his name is Jung Woo but still be forever our beloved trash oppa"
Looking forward for this movie! 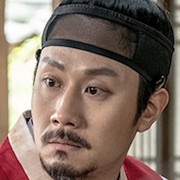 Watcher Nov 05 2017 4:45 am RIP Kim Joo-hyuk. juji Nov 02 2017 2:28 pm omg i can't balieve that kim joo hyuk has passed away!! !